Size of this preview: 800 × 461 pixels. Other resolutions: 320 × 184 pixels | 955 × 550 pixels. This page was last edited on 30 January 2016, at 10:58. 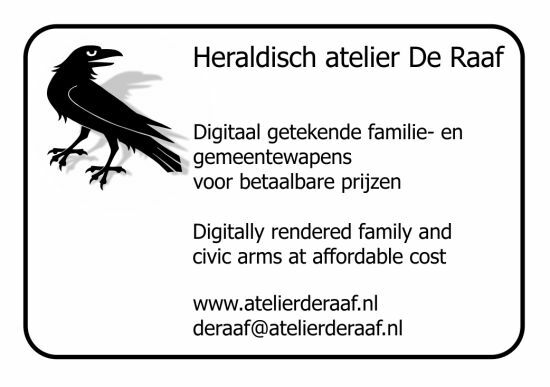 Help maintaining Heraldry of the World ! 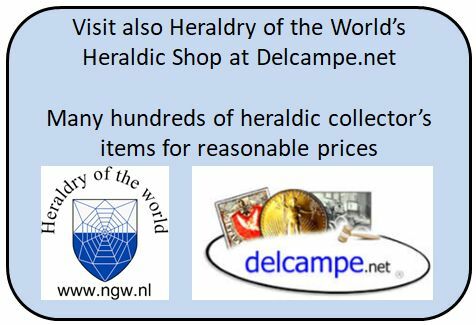 Heraldry of the World is a private site, which is on-line since 1996. 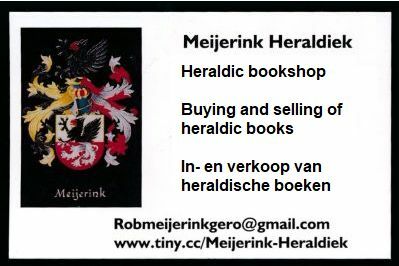 It is a hobby, which takes much time and money (books, hosting etc etc). I do not want to use aggressive advertisements on the site, therefore the revenue from the site is very small. If you would like to support this site, donations are very welcome ! You can support the site by donating items (stickers, papers, books, pdf, images and other items) or financially using the PayPal button below. All donations send to this specific PayPal address will be used for acquiring books or other items for the site and not for private use.